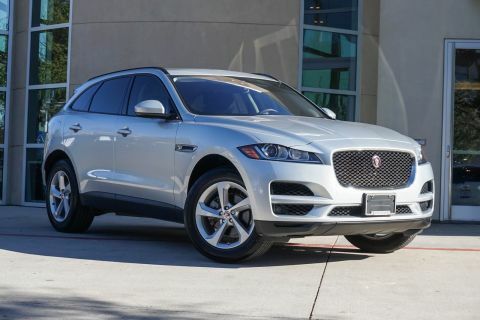 You can expect a lot with the 2017 Jaguar F-PACE. 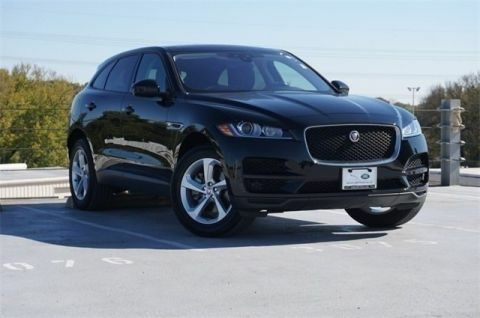 This pre-owned F-PACE has been well cared for and is like new. This vehicle has been through a rigorous inspection and been certified by Land Rover Dallas's highly-trained technicians. Well priced below market value, this Jaguar is practically a steal! Buy this F-PACE with confidence knowing it has only had one prior owner. A full vehicle history report is available for this F-PACE. This F-PACE is still under factory warranty. Find relief in knowing your Jaguar F-PACE has never been involved in an accident. 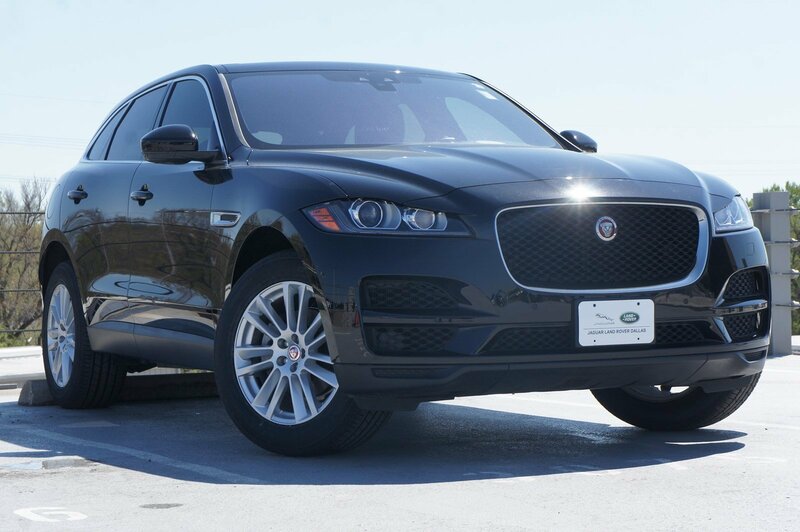 This F-PACE comes to you with 19,738 miles. With the Jaguar F-PACE you don't have to sacrifice style, safety or technology. There is no mistaking this vehicle for anything but extraordinary. 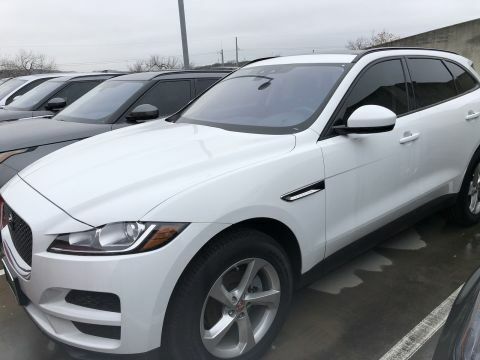 Here at Jaguar Land Rover Dallas, we are ready to help you find your dream car. 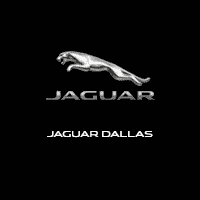 Call (214) 691-4294 today to test drive this great Jaguar.